That dream of an affordable fuel-efficient luxury vehicle may be closer to fruition than we think. Fisker Automotive announced this week it received a $528.7 million loan from the US Department of Energy to create affordable, fuel-efficient plug-in hybrid electric cars. The company is focusing its new half a billion dollar budget toward “Project NINA,” which will see the design, engineering and assembly of Fisker’s next-generation hybrids. 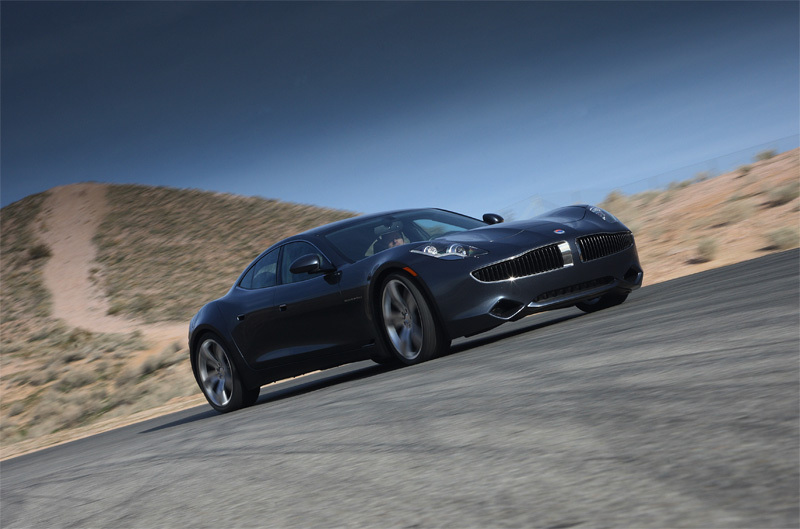 Henrik Fisker, owner and designer for Fisker Automotive, made headlines this summer with the release of his company’s first car, the Karma—a gas-electric hybrid that looks like the eco-friendly love child of a Jaguar and a Ferrari. Now, Fisker hopes that Project NINA will show Americans that eco-friendly cars can be stylish, functional and affordable. Those who claim going green is worse for the economy, Fisker Automotive would have to disagree: the company says it could save an average of 5,000 jobs among auto suppliers and create thousands more to manufacture this new breed of hybrid in the U.S. The funds are part of the US Department of Energy’s $25-billion Advanced Technologies Vehicle Manufacturing Loan Program, created by Congress in November 2008 to help promote the development of energy-efficient, advanced-technology vehicles.